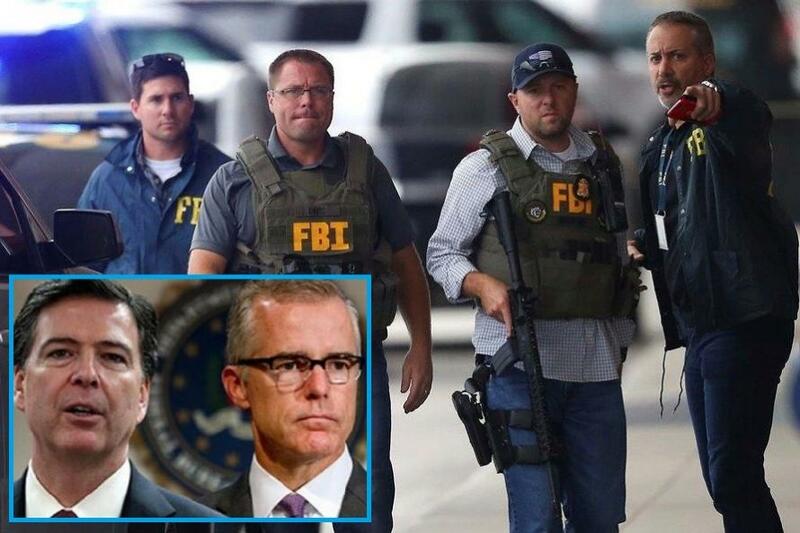 Rank And File FBI Agents "Sickened" By Comey And McCabe Want To "Come Forward And Testify"
“There are agents all over this country who love the bureau and are sickened by [James] Comey’s behavior and [Andrew] McCabe and [Eric] Holder and [Loretta] Lynch and the thugs like [John] Brennan–who despise the fact that the bureau was used as a tool of political intelligence by the Obama administration thugs,” former federal prosecutor Joe DiGenova told The Daily Caller Tuesday. DiGenova - a veteran D.C. attorney who President Trump initially wanted to hire to represent him in the Mueller probe - only to have to step aside due to conflicts, has maintained contact with "rank and file" FBI agents as well as a counterintelligence consultant who interviewed an active special agent in the FBI's Washington Field Office (WFO) - producing a transcript reviewed by The Caller. 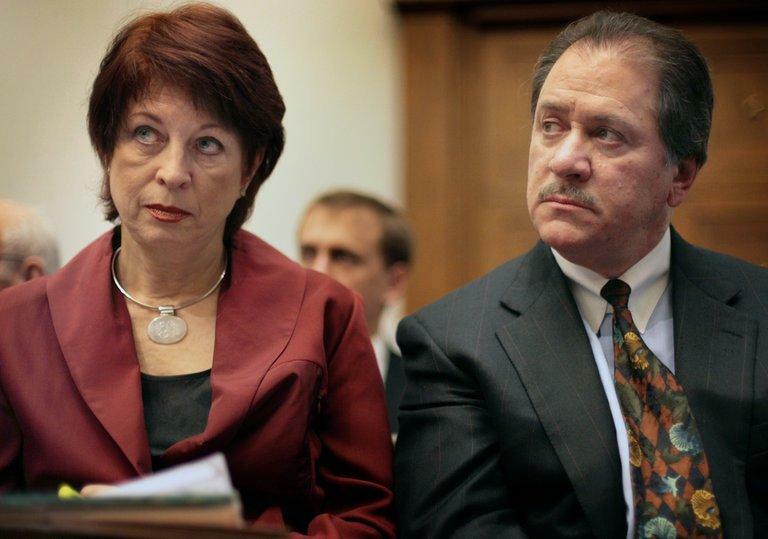 DiGenova and his wife Victoria Toensing have long represented government whistleblowers. Most recently, Toensing became council for William D. Campbell, the former CIA and FBI operative that was deeply embedded in the Russian uranium industry - only to be smeared by the Obama administration when he gathered evidence of two related bribery schemes involving Russian nuclear officials, an American trucking company, and efforts to route money to the Clinton Global Initiative (CGI) through an American lobbying firm in order to overcome regulatory hurdles, according to reports by The Hill and Circa. Meanwhile, the agent from the Washington field office says that rank and file FBI agents are "fed up" and desperately want the DOJ to take action, according to transcripts of the interview. “Every special agent I have spoken to in the Washington Field Office wants to see McCabe prosecuted to the fullest extent of the law. They feel the same way about Comey,“ said the agent. Meanwhile, the former Trump administration official who spoke with The Caller explained that the FBI's problems go way beyond Comey and McCabe. “They ruined the credibility of the bureau and the technical ability of the bureau, so systemically, over the past several years, they’re worried about their organizational reputation and their professional careers."